The first trailer in the “The International Contract Agency Files” series has been released which allows your to have a first introduction to the cast of the new Hitman : Absolution game. The new trailer which you can view after the jump called the ICA Files provides a more in-depth background check on the leading characters from the game, giving you a glimpse of who you will be dealing with. There are going to be a series of video launched in the run up to the launch of the Hitman : Absolution game and the first show below focuses on Diana Burnwood. Who is the long-time handler of the main protagonist, Agent 47. Enjoy! 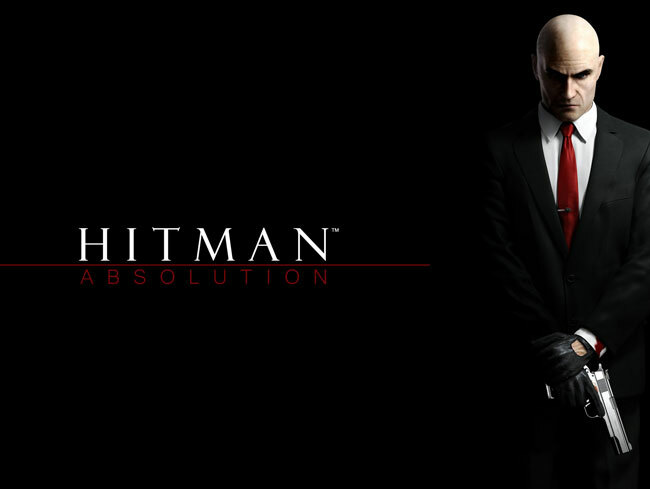 Hitman : Absolution is currently being developed by IO Interactive and will be published by Square Enix.